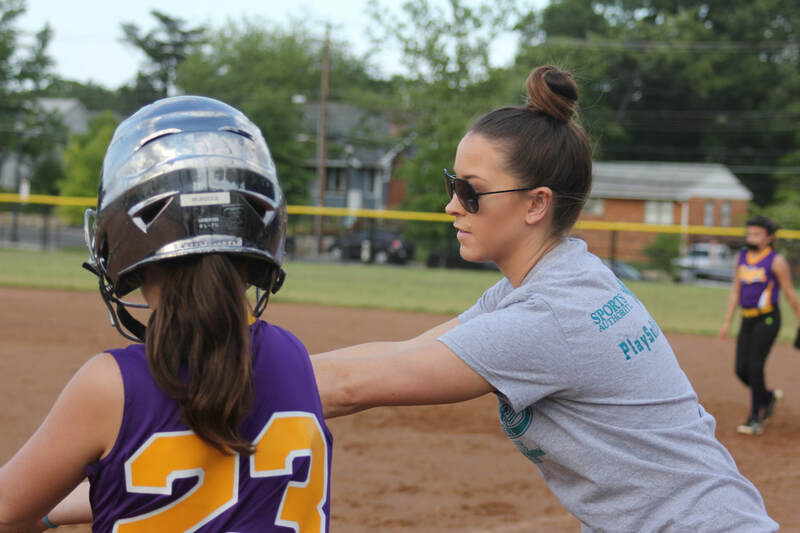 PREMIER SOFTBALL COACHING IN NORTHERN VIRGINA, MARYLAND, AND DC. BRINGING YOUR PLAYERS AND TEAMS TO THE NEXT LEVEL. 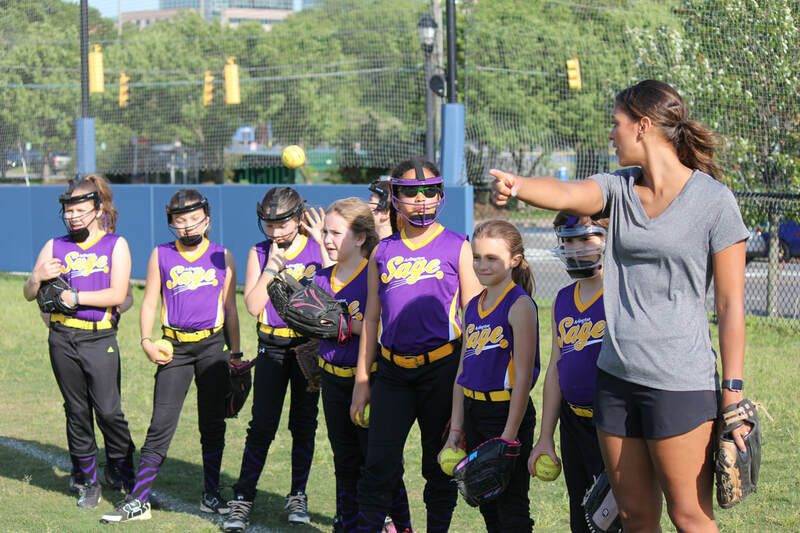 Softball success looks different for every athlete at each age group and skill level – and we are here to help your daughter reach HER success! Regardless of level of play - whether recreational house leagues or competitive travel teams - we create personalized lesson plans to help each athlete reach their goals. We've helped athletes reach their goals of becoming a starter on a house team, making a high school team, being an impact player on a travel team, gaining the attention of college coaches, refining skills during the college off-season, and learning to have fun and love the game! With our team of elite softball professionals, we focus on the fundamentals of the game - stressing mechanics while incorporating strong mental preparedness to help keep the mind just as strong and focused as the body! We have the ability to develop full lesson plans and create individualized curriculum for individual players, small groups, and teams alike! The full satisfaction of our players and their parents is our top priority. We want every story to be a success story, and we know that each player has different goals she wants to accomplish. What are people saying about us? 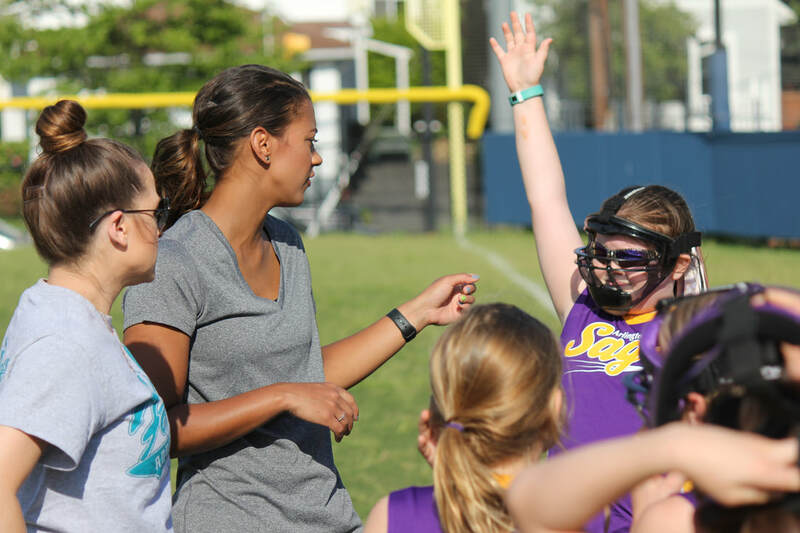 Don't just take it from us - read what coaches, parents, and players have to say about their experiences with Arlington Softball+.